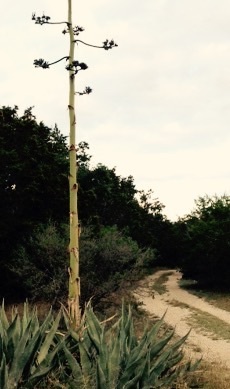 This entry was posted in Poetry and tagged agave, chapbook, creative writing, National Poetry Month, nature, observation, philosophy, poems, poetry, questions, Texas, writing by robert okaji. Bookmark the permalink. It is! Oh, yes. I have a bottle of agave syrup in my pantry. 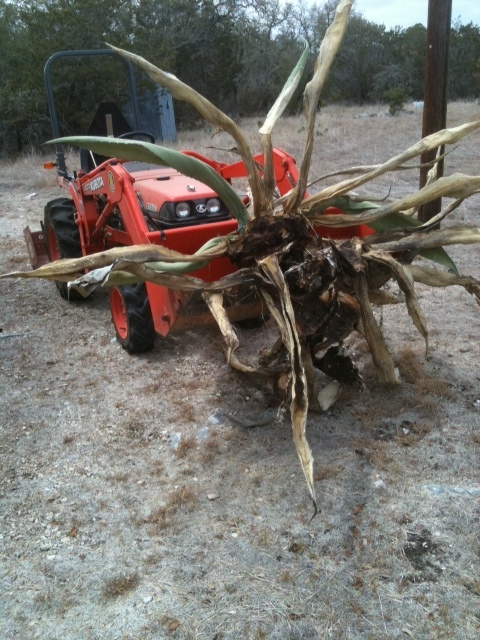 Oh, this one had long since bloomed, and needed to be removed. I transplanted a handful of agave pups about seventeen years ago, and they’ve multiplied and taken over! I suppose that is the question!